John Coltrane looms as a towering influence for any tenor saxophonist in the jazz tradition. 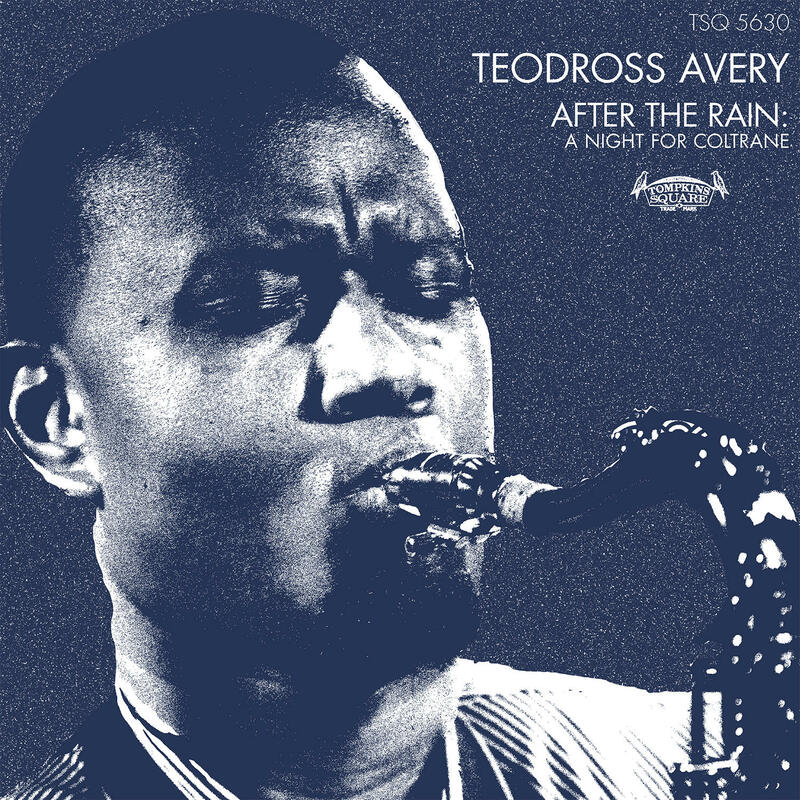 Teodross Avery has known this to be true from the beginning of his musical journey, more than 30 years ago — though he recently discovered how powerful it can be to bring Coltrane’s music back down to human scale. This is the core strategy on Avery’s cathartic new tribute, After the Rain: A Night For Coltrane, which will be released on the Tompkins Square label on May 10. The album’s six tracks span the first two or three phases of Coltrane’s career as a leader, reaching as far back as his 1957 debut on Prestige. There’s also an ecstatic “Afro Blue,” in the manner of Live at Birdland; and a climactic version of “Pursuance” from A Love Supreme. The opening track — which like the title track comes from Africa/Brass, Coltrane’s 1961 Impulse! debut — is “Blues Minor.” It appears here in an exclusive premiere. 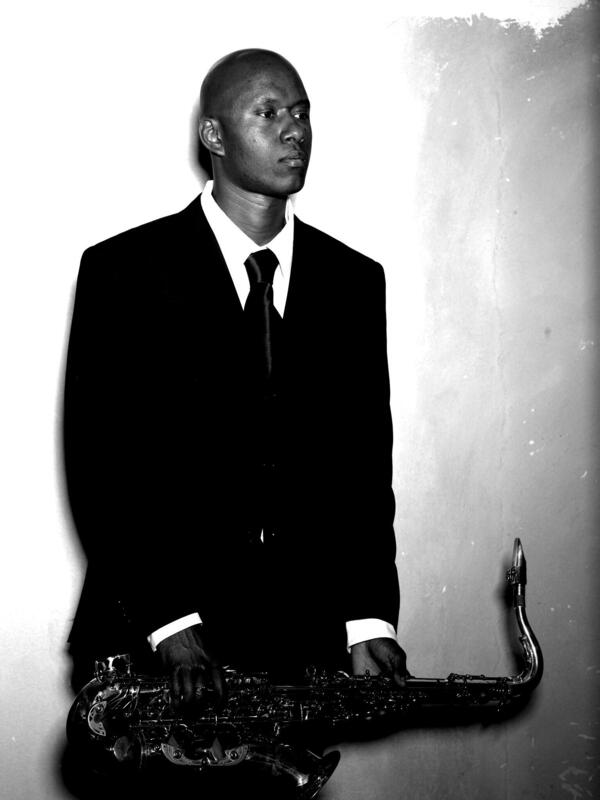 Avery is an alumnus of the Berklee College of Music and a former member of the Young Lion cohort, signed to GRP/Impulse! at age 19. He has always been a charismatic player with an earthy, booming sound; he has also been a sought-after collaborator, for everyone from Betty Carter to Lauryn Hill. His relatively low profile as a recording artist in recent years is partly a byproduct of his focus: a few years ago he received a PhD in Jazz Studies from the University of Southern California, and he now teaches at California State University Dominguez Hills, in Los Angeles. His previous release was a duo collaboration with drummer Marvin “Bugalu” Smith called Post Modern Trap Music (Katalyst Entertainment), released in 2017. After the Rain: A Night For Coltrane will be released on May 10 on Tompkins Square.